Damn, it’s like he stepped right out of the Dragon Ball Z anime. 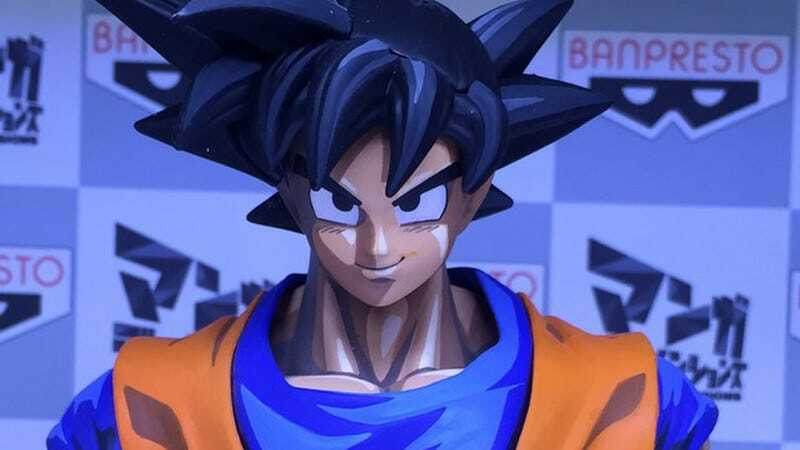 According to website Non Solo Hobby, these Master Stars Piece Manga Dimension DBZ figures were revealed at this year’s Lucca Comics & Games in Italy. They remind me of those sweet custom painted Gundam models done up to look like cel-shaded anime. The Son Goku has a 60€ (US$66) price listed. Not sure yet about a release date, though.